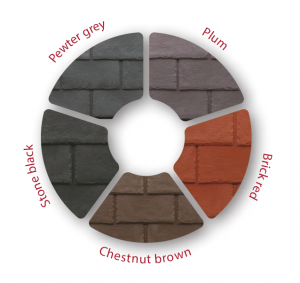 Why choose Tapco lightweight roof tiles and not real slate? Slate roof tiles have been popular for hundreds of years. They are considered a stylish but classic option by many and are fire resistant and relatively environmentally friendly. But like many traditional building materials, they also come with a number of problems. 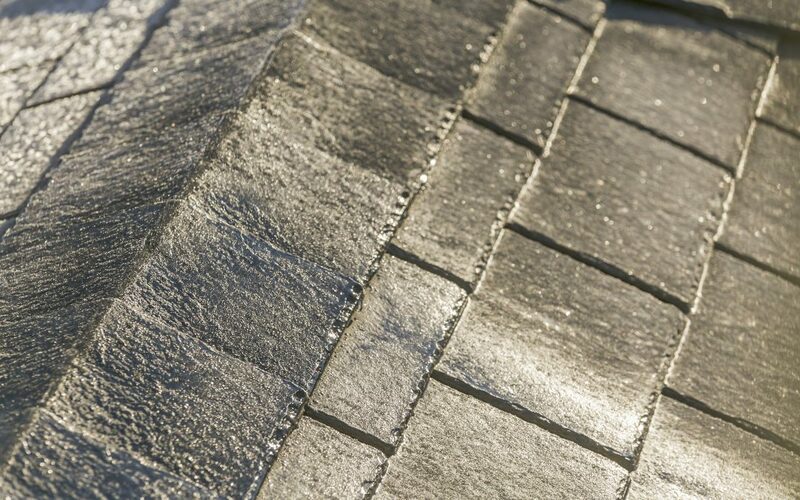 Slate roofing requires a specialist contractor (although lots of roofers will happily have a go) as slate can be difficult to install properly. Each slate has to be individually nailed or clipped and a slate roof needs a pitch of 30 degrees, with the slate fitted to battens. All this can be time-consuming which then means additional cost. Slate tiles are also relatively heavy, which means you’re going to need the proper support beams to ensure a building can take the weight. For many conservatories, that means slate is just not an option. Slate is quite fragile and brittle so you can’t walk on it if you need to access something on the roof. And if you need to replace any tiles, it can be very difficult to find a match which once again, adds to the time and cost. Speaking of cost…unfortunately, slate is an expensive option and can cost up to 5 times as much as some roofing alternatives. There’s no denying that slate is a great look but there is an alternative which comes without the disadvantages or hefty price tag. The TapcoSlate Classic tiles look stylish and traditional and has textured surfaces and riven edges moulded from real slate to make it look real! It even comes in a choice of colours. But it’s also tough, hardwearing and durable so it won’t crack, break or fade, and it will last for years! So much so that it comes with a 40-year warranty. TapcoSlate is lightweight and easy to install, meaning lower installation costs and less waste! It has pre-marked nailing and exposure guides and spacers and is easy to cut. All of which means, that installing a roof using Tapco tiles is quick and straightforward. Better still, because the tiles are manufactured using a special process, it looks remarkably like real slate. In fact, we think you’ll struggle to tell the difference. Tapco is fully tested to BBA, ETA and CE standards, including fire rating, wind, driven snow & rain, and water absorption. And if you’re concerned about the environment, it is made from recyclable virgin limestone and polypropylene. Gone are the days when the only choice of roof you had for your conservatory was polycarbonate or glass. And in some instances, we can even fit Tapco lightweight roof tiles to a roof with a low pitch. Slate technology has come a long way in the last few years and if you like the look but not the cost or the hassle of the real thing, TapcoSlate will be right up your street. Good news for flat roofs!